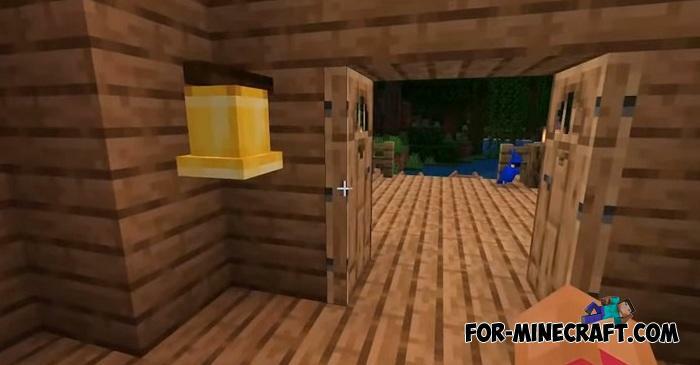 In truth, Mojang probably made more features for villages in version 1.11 than in the last few years. 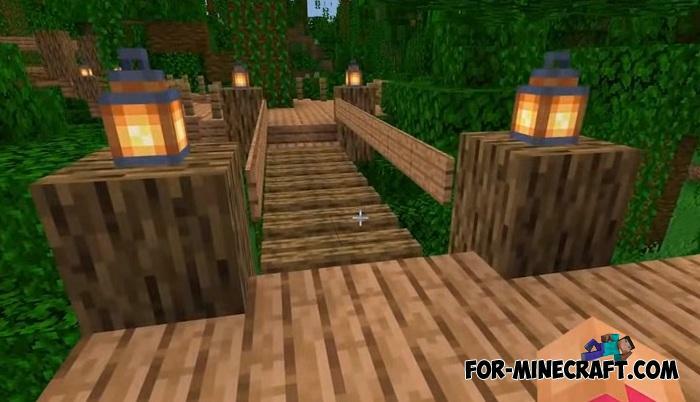 In fact, Minecraft PE villages have never been updated, not to mention minor changes. And it was the Village & Pillage Update that became the largest village update among the rest. That's why you need to download this map and make sure that now the villages are an independent part of the world that lives by its own rules. 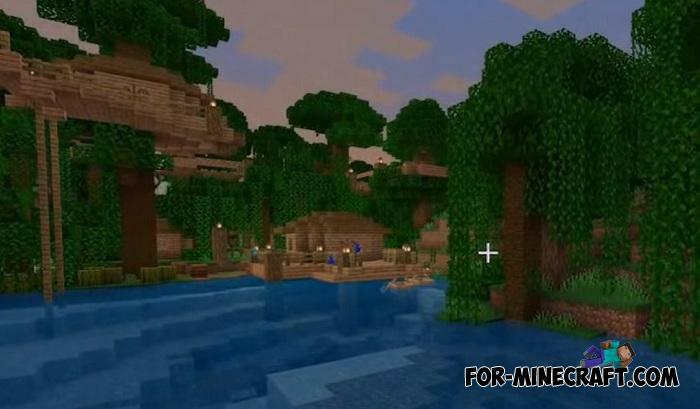 This map shows a jungle village where villagers houses are located not only on the ground but also in the trees. This allowed them to remain safe above the rest of the creatures. Next to them pandas dwell, which became mainly for 1.10. 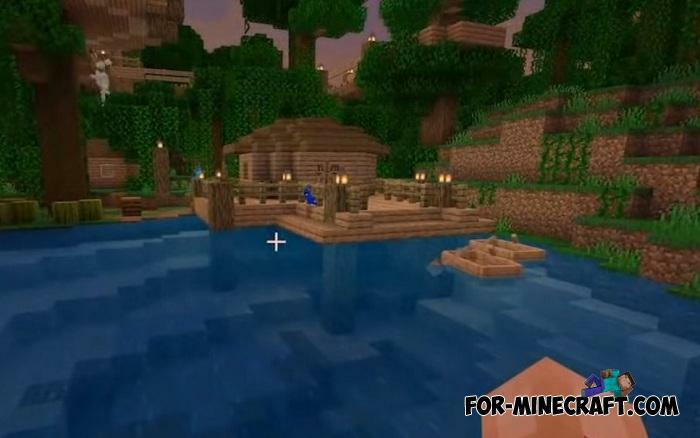 This village is fully functional: selling and talking villagers, raids, village structures, bonfires and parrots. Before downloading the map, in any case, you need to update the game to version 1.11 or 1.10.0 release so that everything works as it should. 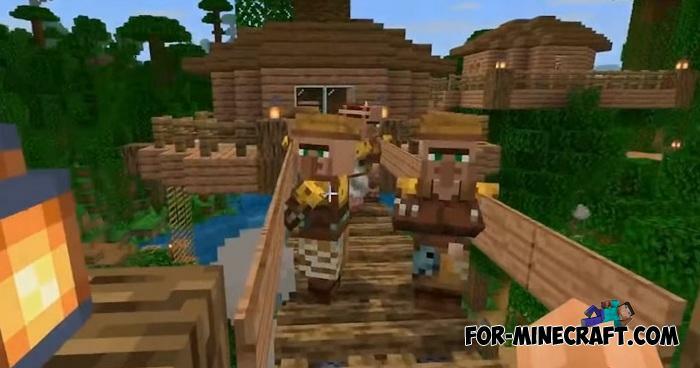 Village and Pillage addon v2 for Minecraft BE 1.7/1.9This should please you if you are looking forward to Minecraft BE 1.8 - the Village & Pillage Update..